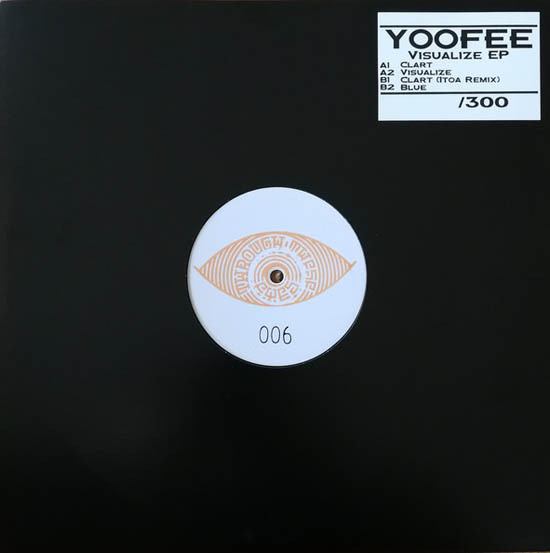 hectic but smooth and calm relaxing might describe these tunes on number 6 on berlins through these eyes with yoofee. we got calm dub bass on juke like breakswork. one refix by itoa is beside the three original tunes. again 300 copies handnumbered. 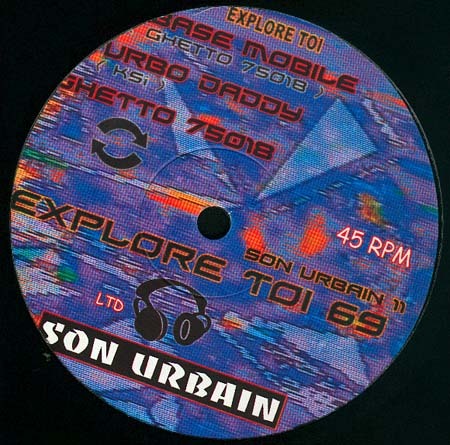 label info:"Yoofee's versatile sound features razor sharp percussions, rumbling subbass and a ton of organic grooves. It's hard to narrow it down to one specific genre, which is one of the reasons i love his music so much. On top of the three original productions the 'Visualize EP' also features a remix by Itoa who went for a slow burning building repetitive approach which takes 'Clart' into a whole new direction."